With an extensive global network and direct access to world class turbomachinery technology, we deliver customized service solutions that maintain your rotating equipment, pumping processes and improve your operations. Together, we find the best solution in response to today’s challenges. PT. 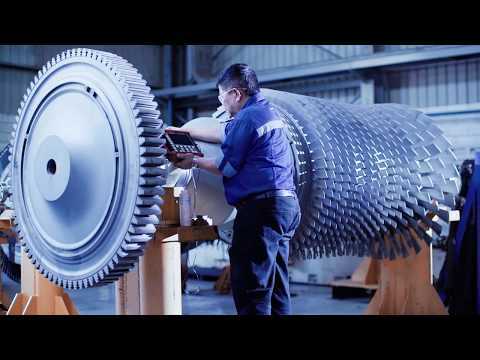 Sulzer Indonesia is a well-established, state-of-the-art rotating equipment service center founded in 1994. We operate comprehensive, well-equipped workshop facilities, offering a wide range of quality services to the rotating equipment market. The range of services covers shop and field engineering services for re-manufacturing, repairs, upgrading and reconditioning of gas and steam turbines, centrifugal, axial and screw compressors, expanders, engineered pumps and other related equipment.